Great post. 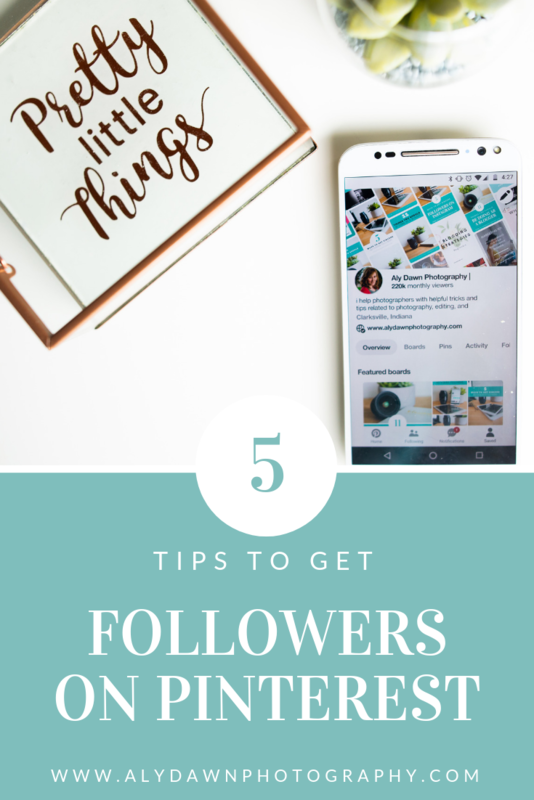 I will definitely use your tip about following the followers of influencers you follow. Thanks for sharing. Never thought of finding big accounts and following their followers. Definitely giving it a try. Pinterest is a great tool! Glad you found it helpful! Really good tips! I’m due to work on my Pinterest strategy and this will be part of it. Thanks! Oh good! Glad it helped! Awesome tips! I definitely need to re-update my board descriptions! I wasn’t sure how much they played a role in boosting your searches! I am absolutely in love with Pinterest. What I really have to work on is my board descriptions and key words . I think I have every thing else covered . 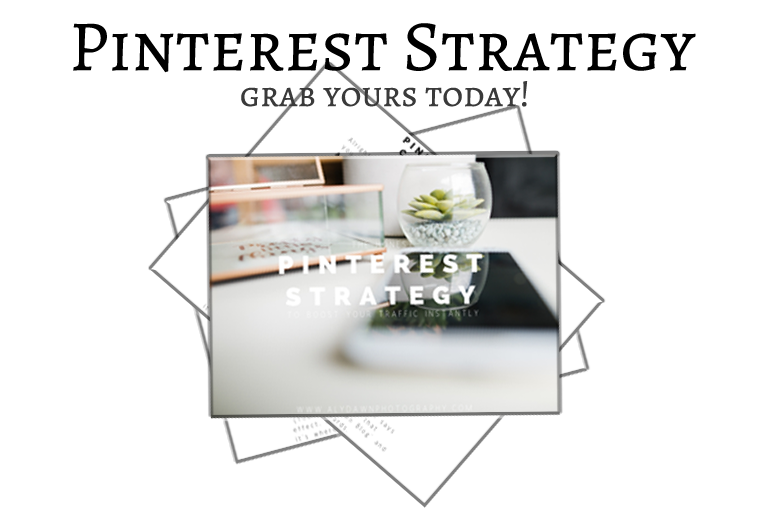 This post is perfect for the Pinterest newbie . It was all so confusing to me at first . This article lays it out so simply . Thank you!! Board descriptions and keywords are so important! I’m still trying to figure Pinterest out. Thanks for sharing some helpful tips. I need to take your advice and be more specific of who I follow. Thank you for those tips! I definitely need to update my group board descriptions as I somehow never put any attention to it! I am going to have to learn how to get better with pinterest – thank you for sharing – I will be reading your article about group boards! Keywords was a new thing for me…..
Oh these are great tips! I love Pinterest, but sometimes I get stuck. Definitely going to try these tips! I have been taking a break from all things blogging and it’s great to get back into it and relearn the ropes. Thanks for the tips. I am totally clueless about Pintrest but it seems something I need to crack. This will really help – thank you I have printed these to work through! Great post, thanks for all the tips. I’ve been using Tailwind recently and it has really helped me to grow my account. 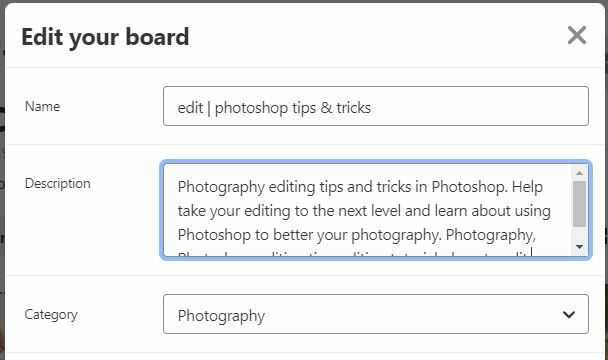 Thanks for the tip about updating board descriptions, I didn’t thin about that. 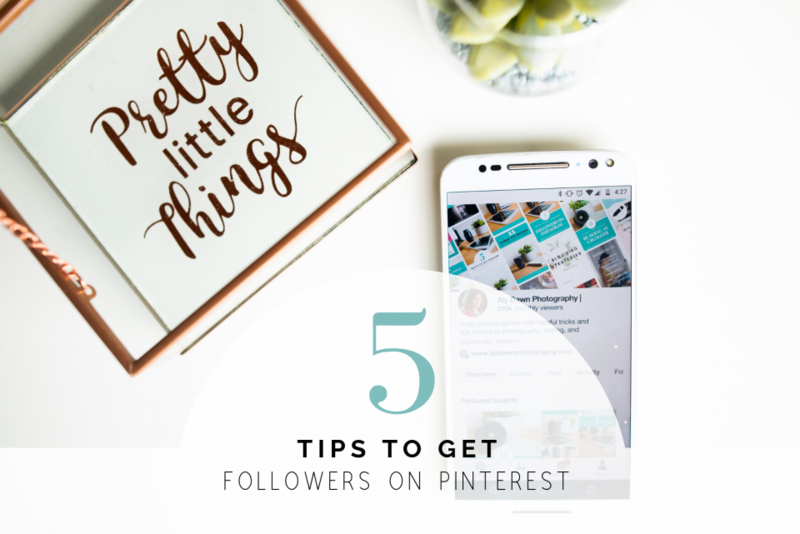 Fantastic tips it is true about getting a bunch of followers on Pinterest verses the traffic. I fall into the same category too.